'Robinson is one of the world's finest working novelists, in any genre. 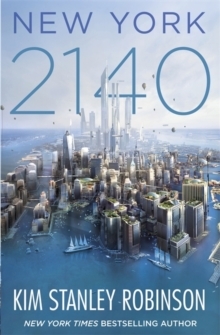 New York 2140 is a towering novel about a genuinely grave threat to civilisation' GuardianThe waters rose, submerging New York City. But the residents adapted and it remained the bustling, vibrant metropolis it had always been.